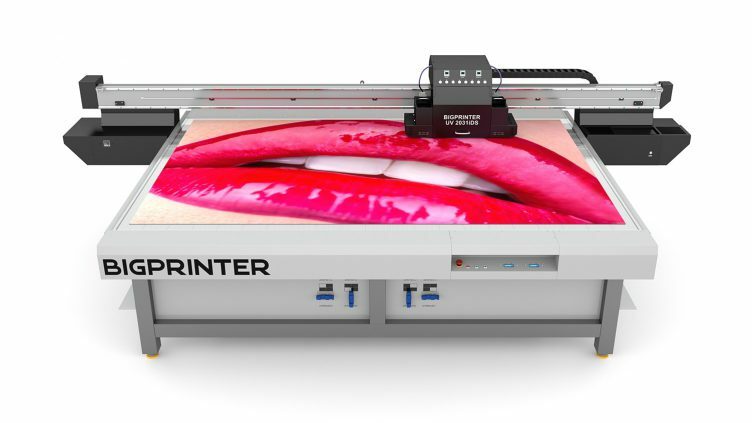 Standard series of wide-format flatbed UV printer. The main advantage is the relationship between economy and quality. Ideal for printing small fonts and images. Printing on flexible and rigid materials for the furniture, glass, perfuming, advertising and other industries. The machine is completely welded, which allows stability and a more accurate impression.